We will pick you up from Bagdogra airport/NJP railway station and drive you to Gangtok, the capital of Sikkim. The drive on NH 10 is picturesque, with the emerald green Teesta River flowing alongside for the entire journey. Kick-start your honeymoon album with a picture of yourselves and the enchanting Teesta in the background. Make sure you don’t skip your breakfast as you’ll be exploring the wonderful city of Gangtok today, and there are a lot of things to see and capture for your honeymoon album. 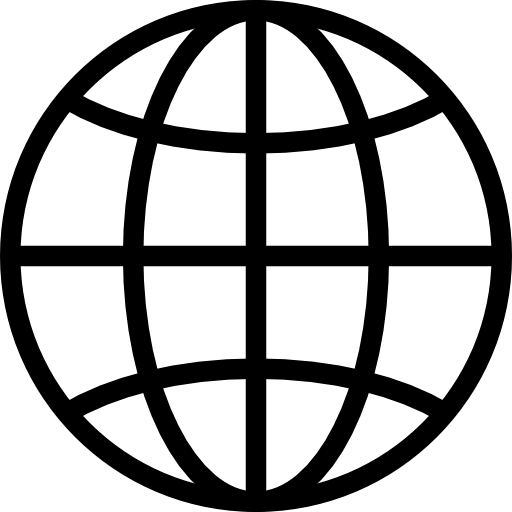 Depending on the best time to be at particular places (catching the sunrise or sunset, crowd, etc), you will be driven to various tourist spots accordingly. After all, your honeymoon experience and pictures should mostly revolve around the both of you. Your day in East Sikkim will include a visit to the famous Banjhakri and Bakthang waterfalls. Both of these falls have their own unique, mesmerizing features. This is your chance to wear the traditional dress of Sikkim provided at the stall there and get your picture clicked. No Sikkim honeymoon album is complete without this picture. You will also be visiting Do Drul Chorten (stupa) & Namgyal Institute of Tibetology, two important religious places in East Sikkim that are a must visit. 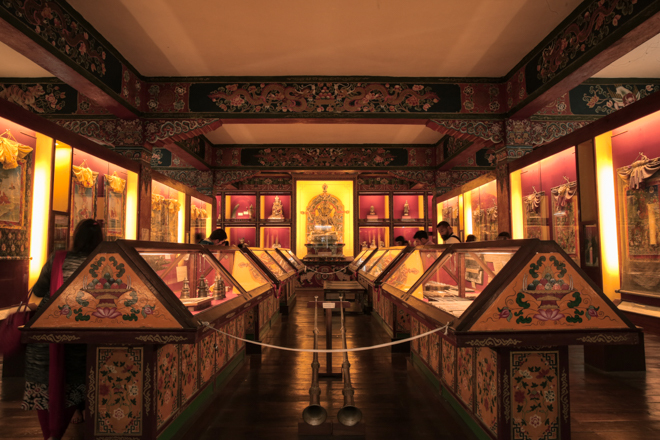 The Namgyal Institute of Tibetology holds one of the largest collections of Tibetan works in the world outside Tibet. To get a thrilling view of Gangtok city and the surrounding mountains, you’ll be taken to Tashi View Point, a popular spot for tourists and honeymoon couples, and for a ride on the ropeway. Keep the spice up on your honeymoon by ending your day with a romantic dinner at any of the numerous restaurants in MG Marg, which serve the best of traditional cuisine. The major ethnic communities of Sikkim—the Bhutia, Lepcha, and Nepali—each have distinct dishes unique to them, and must be tried at least once to understand the interesting flavor profiles. It’s time to make the upward climb to view the natural wonders of the East Sikkim Himalayas today. You will capture the most breathtaking honeymoon pictures imaginable. First stop is the oval-shaped Tsomgo Lake (3000 m), spanning 1 km long and 15 m deep. It is considered sacred by the local people. Walk around it or take the ropeway, the view from any angle is mesmerizing. This lake serves as a very pretty backdrop for honeymoon pictures. After you’ve had a fill of the beauty and taken a trillion pictures, you’ll be taken to Baba Mandir, a shrine dedicated to “Baba” Harbhajan Singh, a soldier of the Indian Army who died near Nathula Pass. You can also opt to go on a boat ride in Hangu Lake, which is a few kilometers away from Tsomgo Lake. Many tourists have clicked beautiful honeymoon pictures on the boats. If time and weather permits, you might go to Nathu La Pass, a mountain pass in East Sikkim. It connects Sikkim with China's Tibet Autonomous Region. The pass, at 4310 m, forms a part of an offshoot for the ancient Silk Road. You will head back to Gangtok for the night. South Sikkim has a completely different charm to it, and that’s where you will be heading to today. 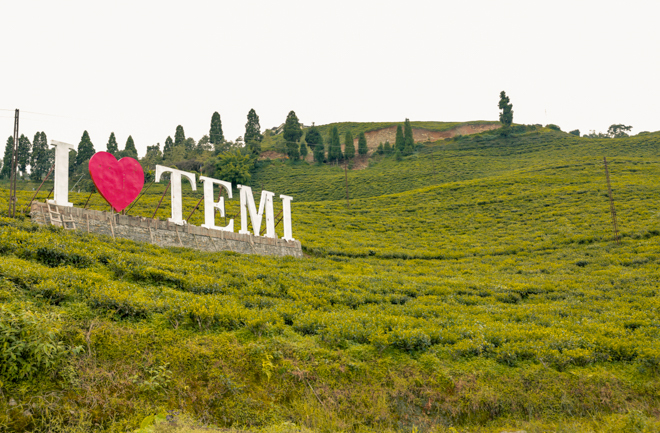 After an early morning breakfast, we will drive you to Namchi via Temi Tea Garden. Don’t forget to take a picture or two while passing through the tea gardens because it’s makes for a very pretty and dreamy honeymoon picture. Namchi is a hotspot for pilgrims, as it’s dotted with many monasteries. The structures are really spectacular. 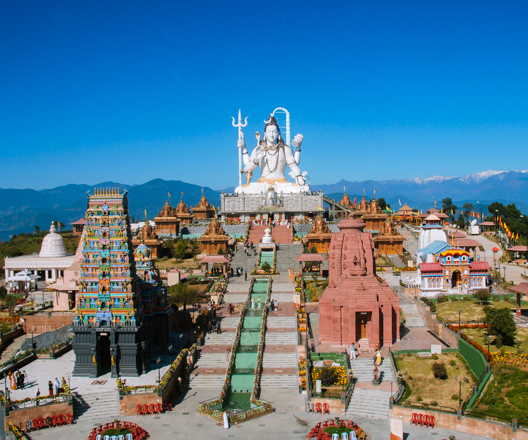 Your sightseeing tour will include Samdruptse Hill, Siddeshwar Sai Mandir, and Char Dham. The last day of your honeymoon comes to an end. You will spend your last honeymoon night in Namchi. 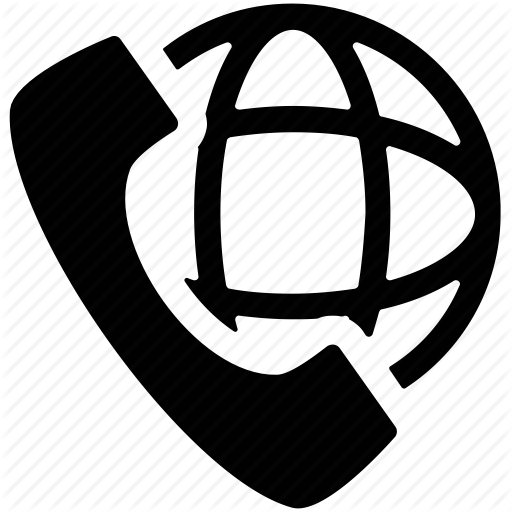 We will drive you to Bagdogra airport/N.J.P. railway station soon after breakfast. We hope you take back happy memories of your honeymoon in Sikkim and await your return for another exciting trip with us. This is one of the best Sikkim honeymoon packages.